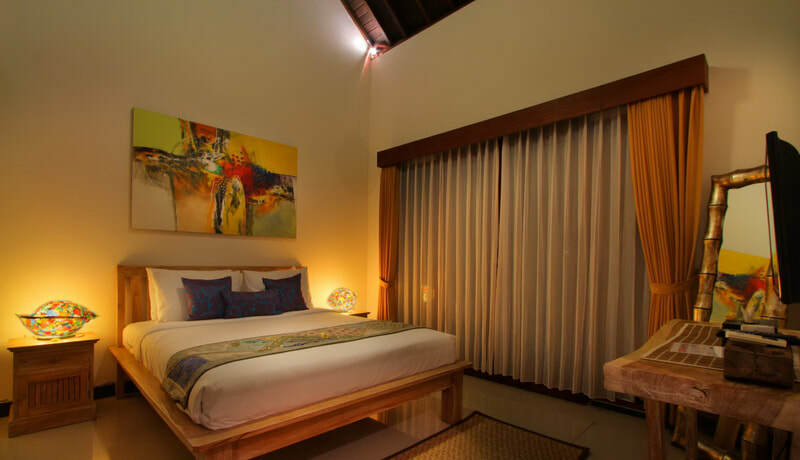 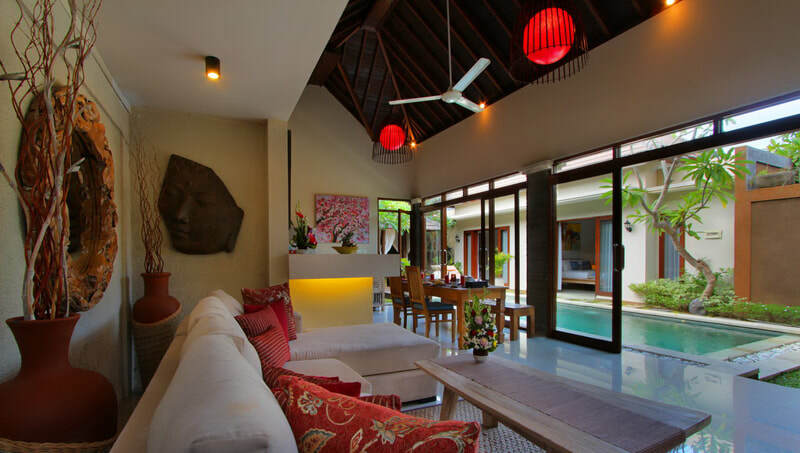 ​Perfectly located in Seminyak area, this modern design villa will seduce you with its natural spirit and serene atmosphere. 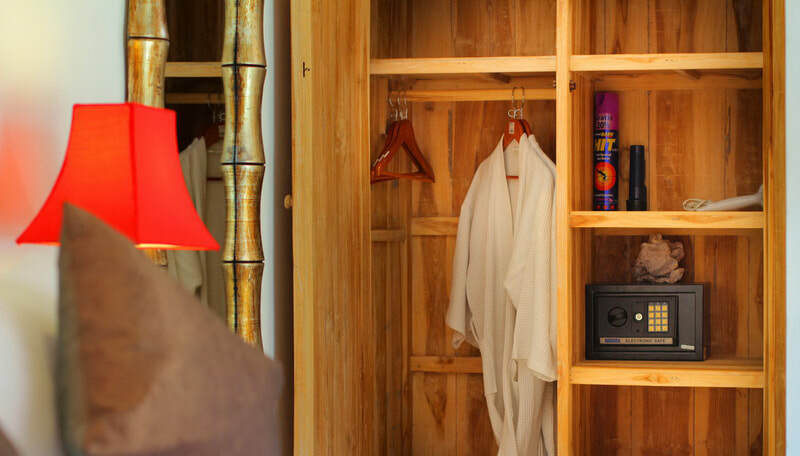 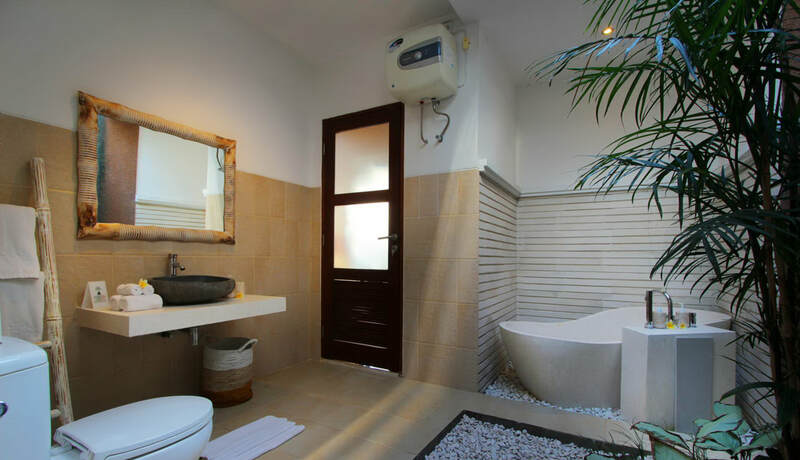 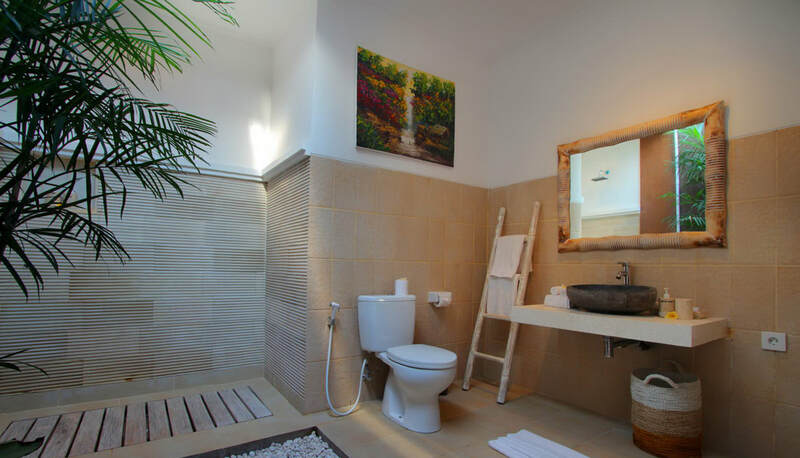 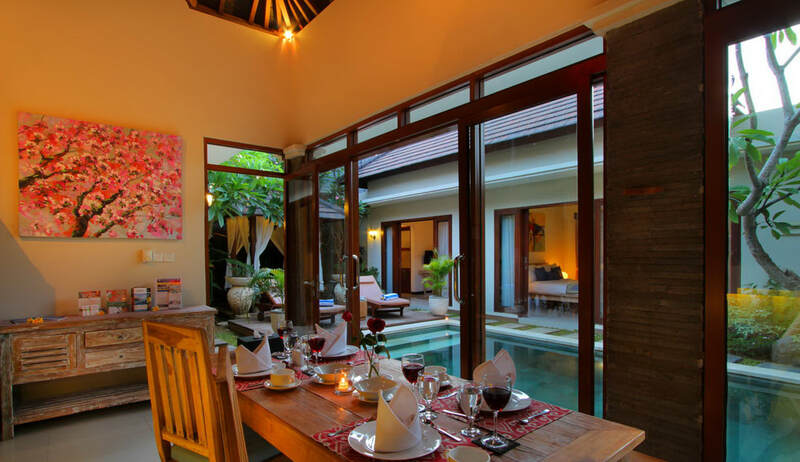 On a quiet cul-de-sac, Villa Ashna can welcome 6 guests with its 3 beautiful bedrooms. 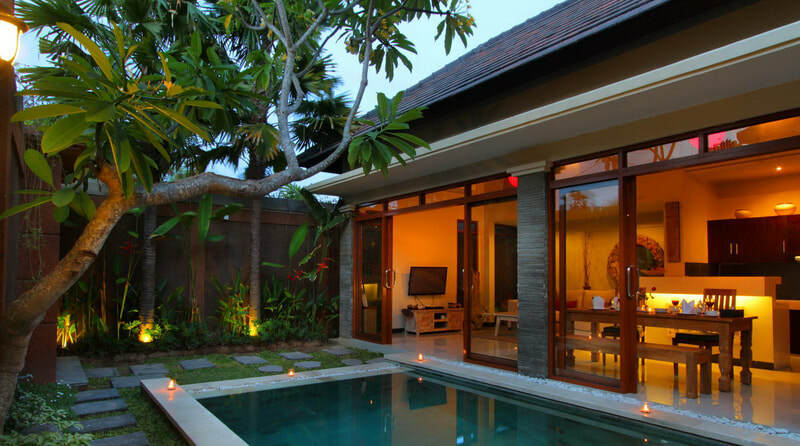 Separated on two different buildings, the villa is layout around a great 7 x 3 meters central swimming pool. 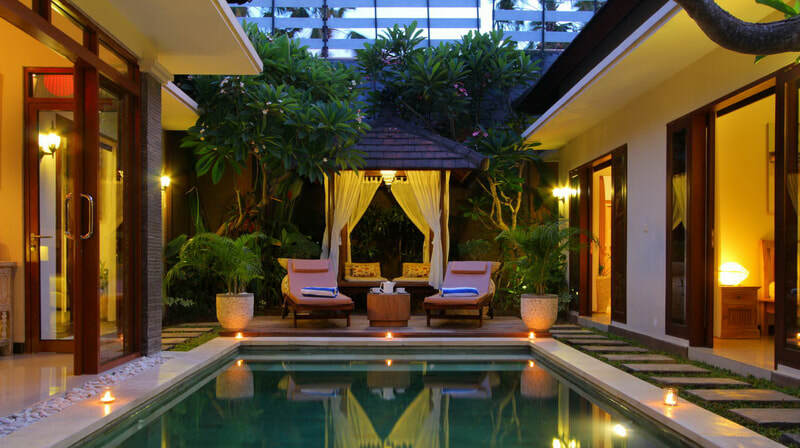 At the end of the pool you could relax on a beautiful gazebo, or take a rest on the two sun decks. 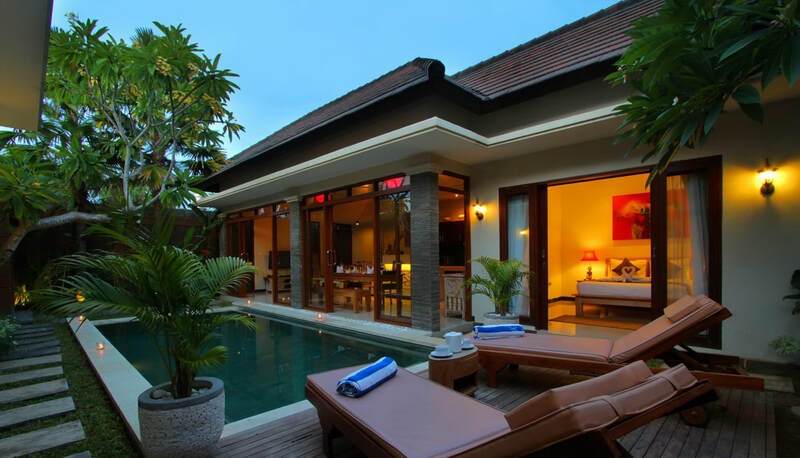 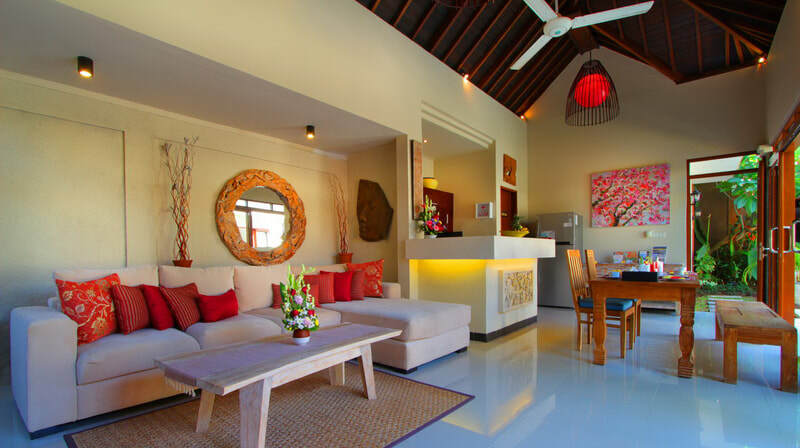 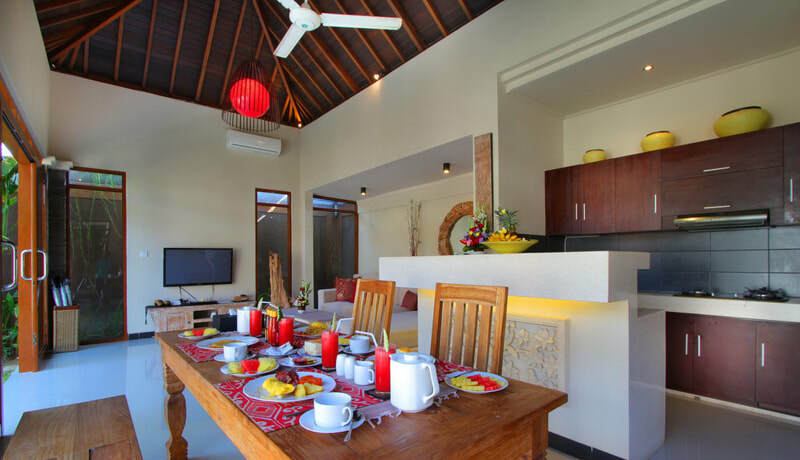 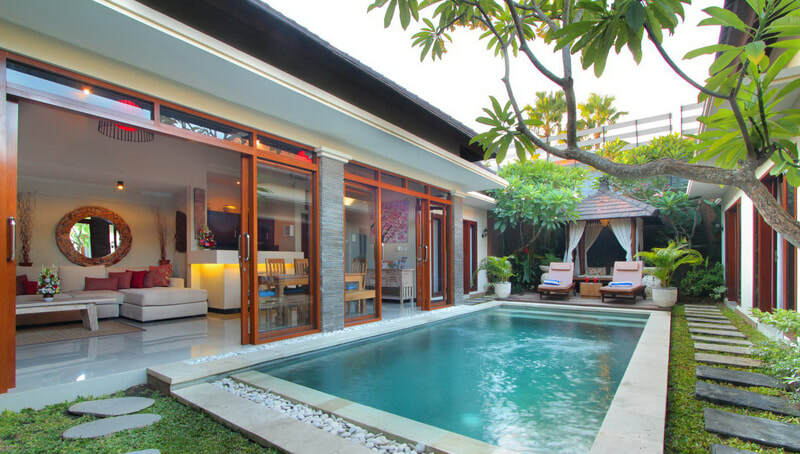 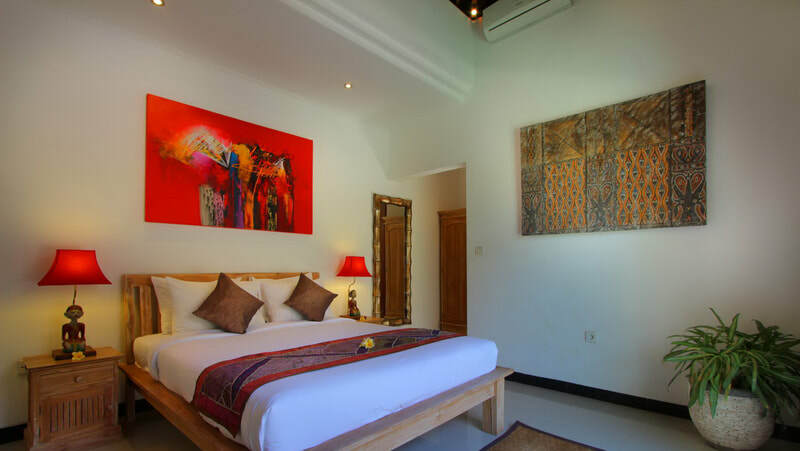 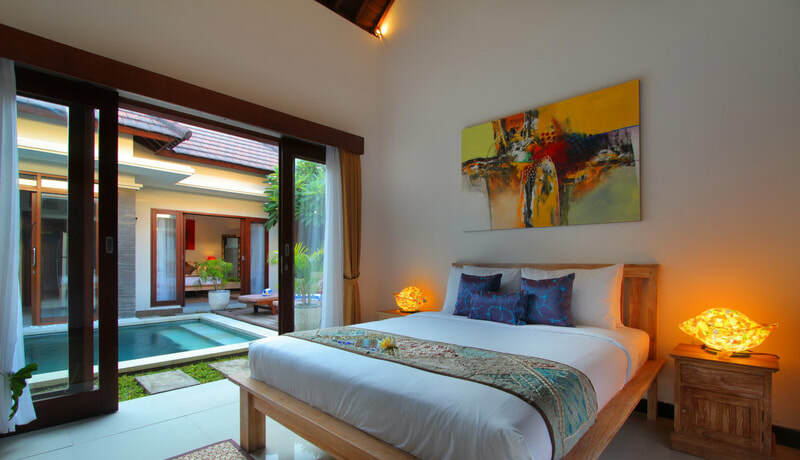 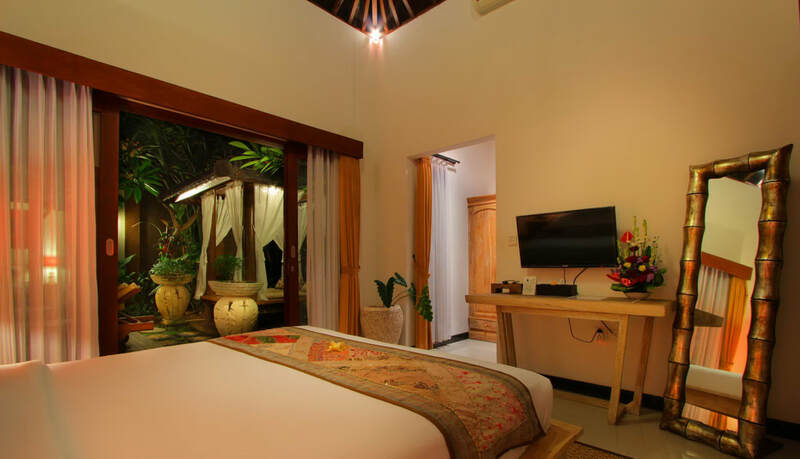 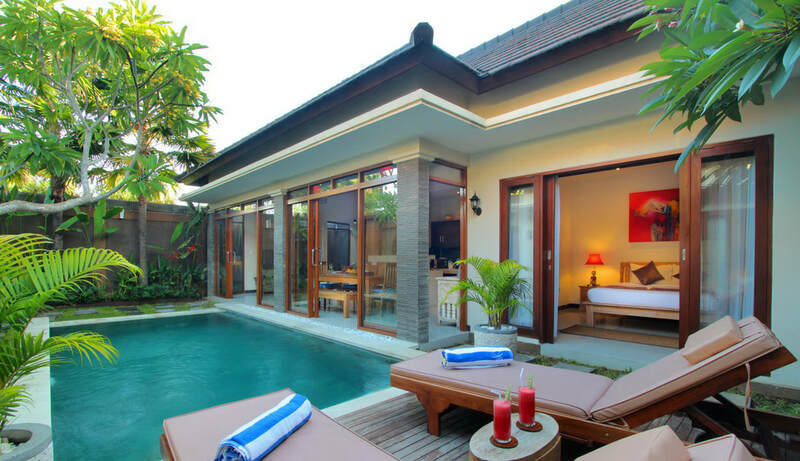 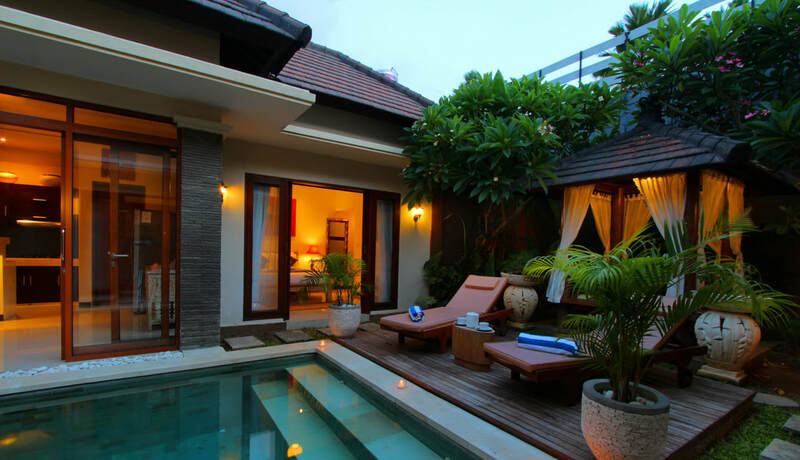 Enjoy the perfect location of the villa, only 10 minutes walking distance to the Double six beach in Legian, and within 5-10 minutes walking distance to the famous area of Seminyak with its trendy shops and international restaurants.